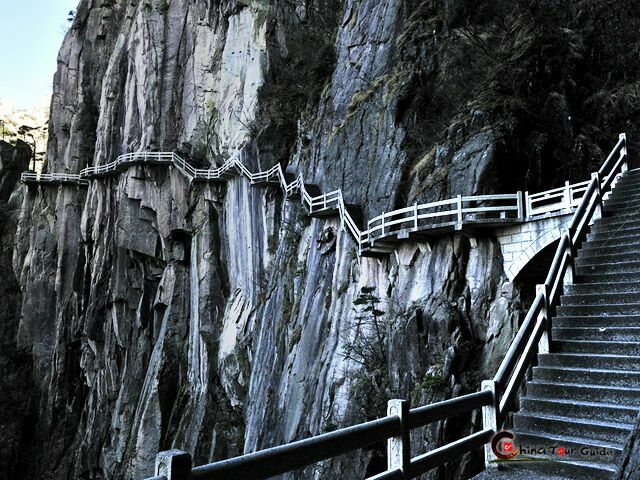 Getting some knowledge about Huangshan's transportation will be very useful for your trip since the city center of Huangshan is not very close to the best scenic spots of Mt. Huangshan. Upon arrival, the most convenient method of transportation is to take a bus to the Tangkou Town, which is often referred to as the Gateway of Mt. 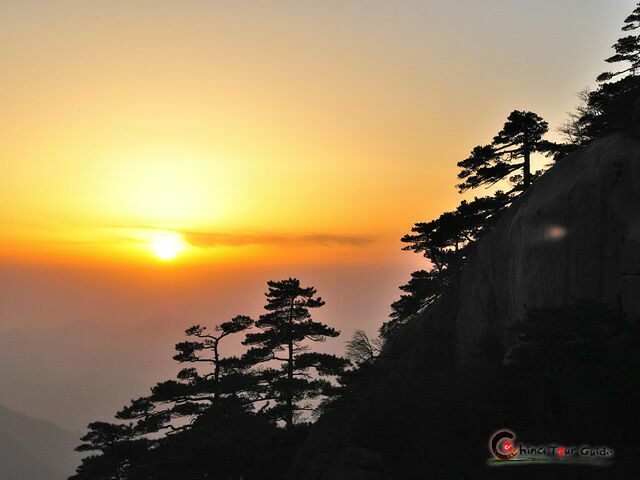 Huangshan and is known for its hot springs. There are many buses located outside the train station, and a one-way ticket will cost you about RMB 18-20. The bus trip to Tangkou Town takes about an hour, and offers great pastoral views of Anhui Province. 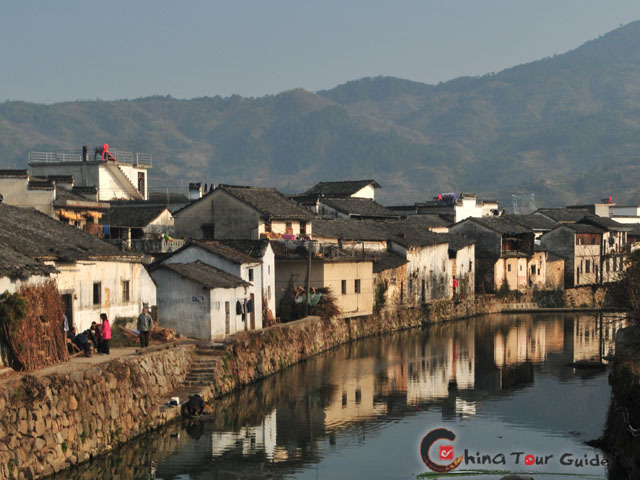 Tangkou Town is also an excellent staging area for hiking or field trips. There are 18 public bus lines in Huangshan City, taking travelers to nearly every corner of the city. Most of the buses run between 06:00C18:00, while a few run later. Nearly all the bus routes pass the city center C Yuzhong Garden. Buses No.6, 9, and 12 run to Huangshan Railway Station and No.18 and 19 run to Huangshan Airport. The starting price of taxis in Huangshan City is RMB 5. After three kilometers (1.86 miles), it's RMB 1.5 for every additional kilometer (0.62 mile). It only takes 6-7 minutes from the railway station to the Tunxi Ancient Street by taxi. Its a very convenient and relatively cheap method of transportation. Rickshaws are common and cost RMB 2-5 in the downtown area. It's a funny way to get a taste of the local culture and experience the lively scenes of the city. Watch out for some rickshaw pullers who try to persuade you to visit some extremely expensive restaurants or hotels in the ancient street.